A soccer club is a group of teams, coaches, parents, board members, and soccer enthusiasts who are out for one thing. The Players! By nurturing a lifelong love and passion for the game, we aim to help every player achieve their goals and dreams in soccer and in life. 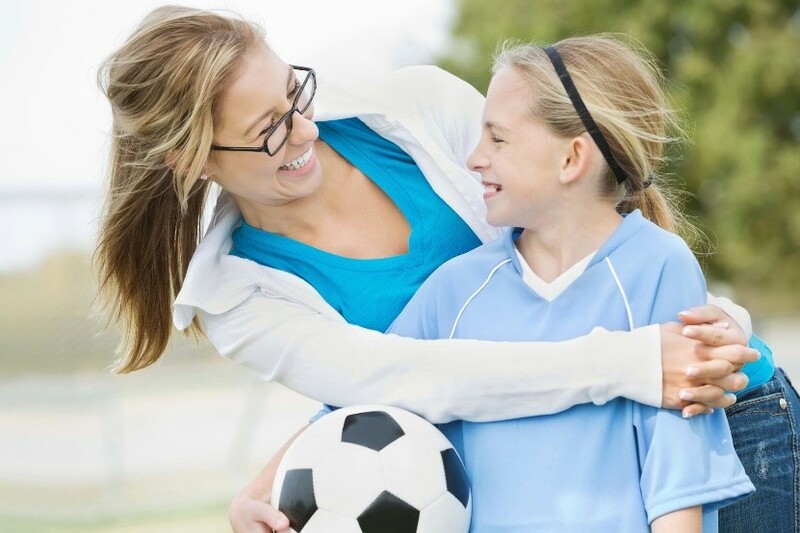 Whether your child is a 4-year old taking their first steps into organized soccer or an elite teenager with dreams of playing college or professional soccer, we will help them learn and improve every day. By offering a variety of Programs, a progressive Player Development Curriculum, an in-house Coaching Development Program that is supported by our professional staff, we are confident we can provide every player with the best possible youth soccer experience at an affordable cost. Soccer Program Variety – programs suitable for players of all ages and ability levels from beginning recreational to competitive soccer. Player Development – a progressive curriculum that is player-centered and rooted in Long Term Athletic Development as our roadmap to assure long-term player success. Coaching Development – our in-house coaching education program supports the continuous development of all volunteer and professional coaches and staff trainers. Family Environment – a festive family-friendly environment is crucial to youth development and player retention. We take pride in providing a true club environment that appeals to all families. Fun and Enjoyment – kids have more fun when they experience success on the field. To experience success, they need to be placed in an age-appropriate program that matches their ability level while they develop competence and confidence with the ball and the game. We welcome you to explore our website and learn more about our club and the programs we offer.